Erie Shores Golf & Country Club boasts a classic, tree lined layout that is fun and challenging for all skill levels. Our 18 hole Championship Golf Course was designed by Bob Gray Sr. in 1926, stretching out to 6300 yards has withstood the test of time. We boast some of the best greens and fairways you will find in Southern Ontario. Our beautiful grass tee driving range is open to the public and allows members and guests to enjoy hitting a bucket of balls anytime. Hit drivers, practice your putting, short game and bunker play all in one spot. Take advantage of our beautiful practice facility whether you are an avid golfer or just taking up the game! Stop by our full service Golf Shop. We have a wide selection of golf clubs, apparel, accessories, and more from all of the industries top manufacturers. 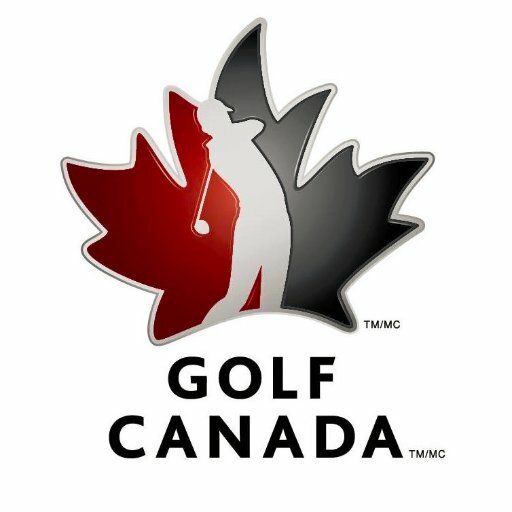 Our PGA of Canada Professional specializes in custom club fitting, instruction and junior golf programming. Need gifting for a corporate event, uniforms for a local sports team or staff shirts for your business? We provide all these services at prices that won't be beat by any of our competitors! When you are done on the golf course or driving range, enjoy stunning views of Lake Erie in our Clubhouse. Open for breakfast, lunch and dinner, this hidden gem is nestled right on the shores of Lake Erie. Our staff strives to exceed your expecations during your visit to our facility. We hope you enjoy your time at Erie Shores and we look forward to meeting you!